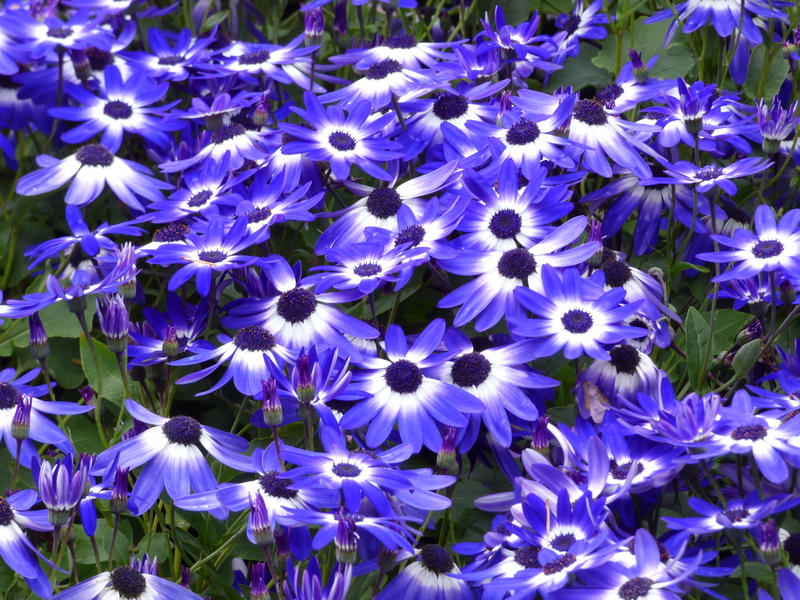 If you see someone without a smile, give them one of yours. 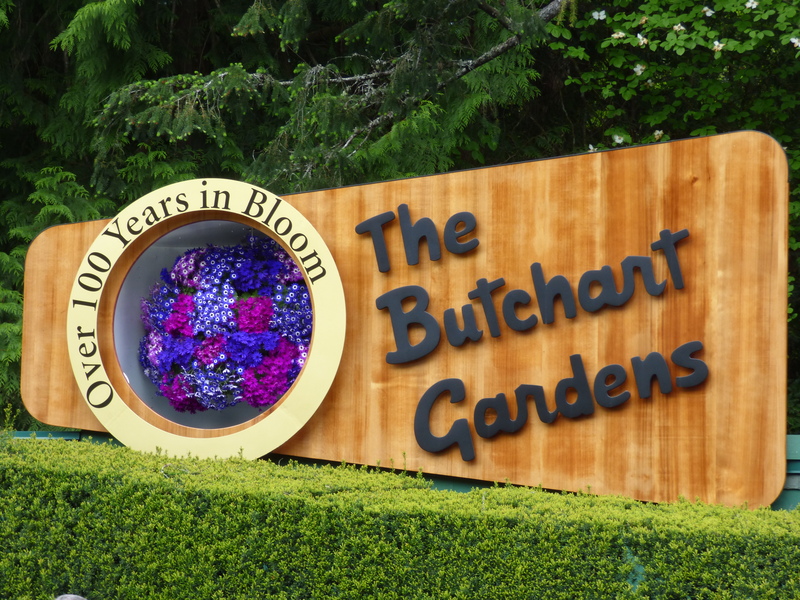 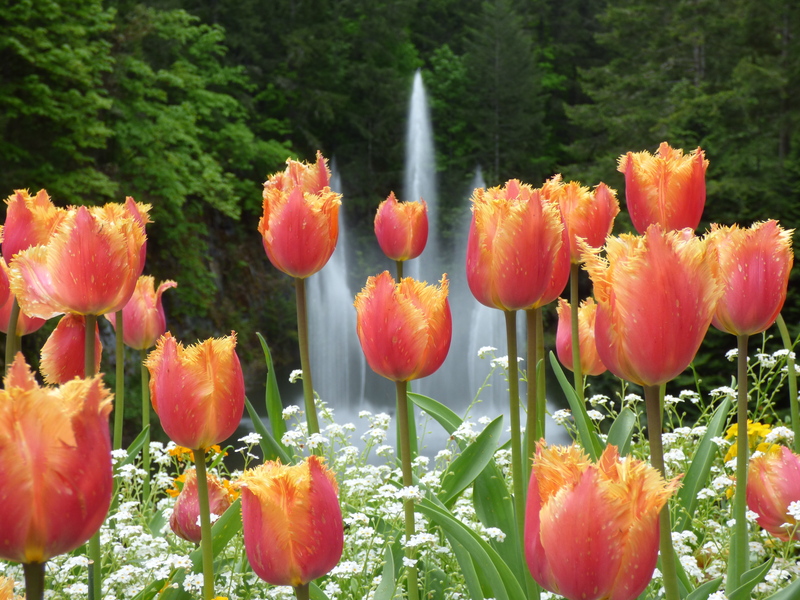 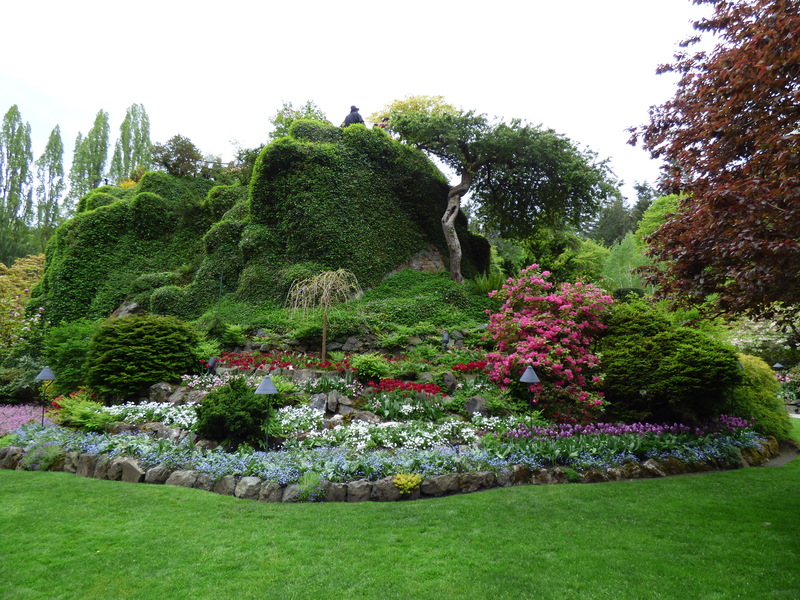 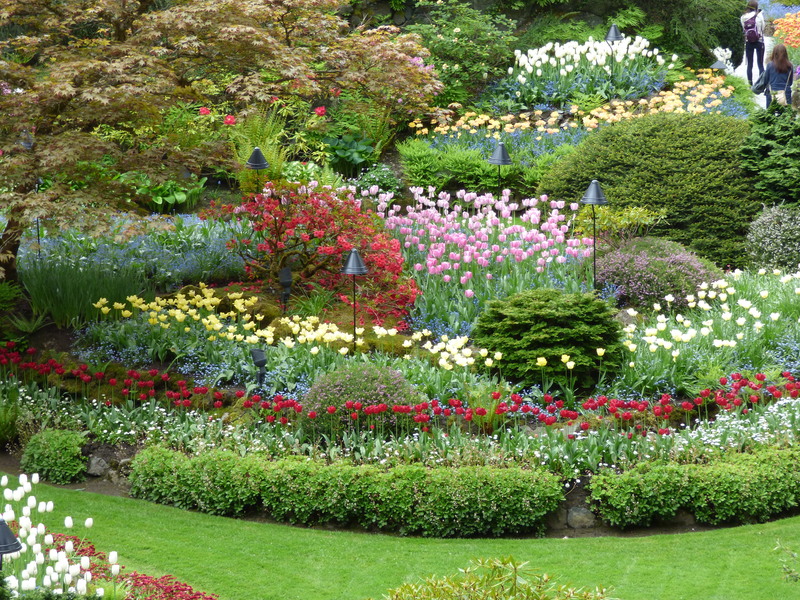 The Butchart Gardens, Victoria, B.C. 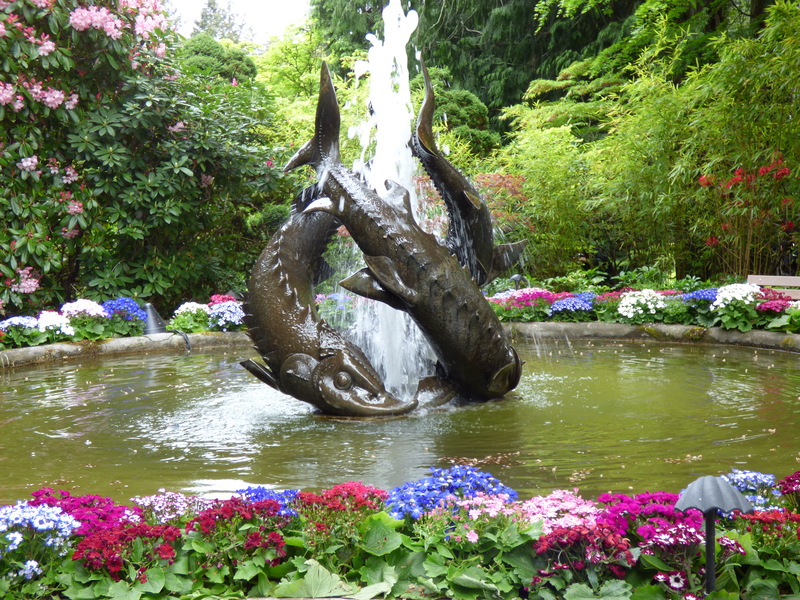 This entry was posted in Photos and tagged #OWPC, blog, Butchart Gardens, Canada, flowers, nablopomo, one word photo challenge, Pacific Northwest, photo, photography, running, Victoria on November 10, 2015 by Paula.